Online marketing, digital marketing, inbound marketing… These terms are thrown around a lot these days, sometimes interchangeably. Are they the same thing? Yes and no. Inbound Marketing is an approach to marketing that centers around nurturing leads through the buying cycle in correlation with where prospects reside in their respective buying processes. 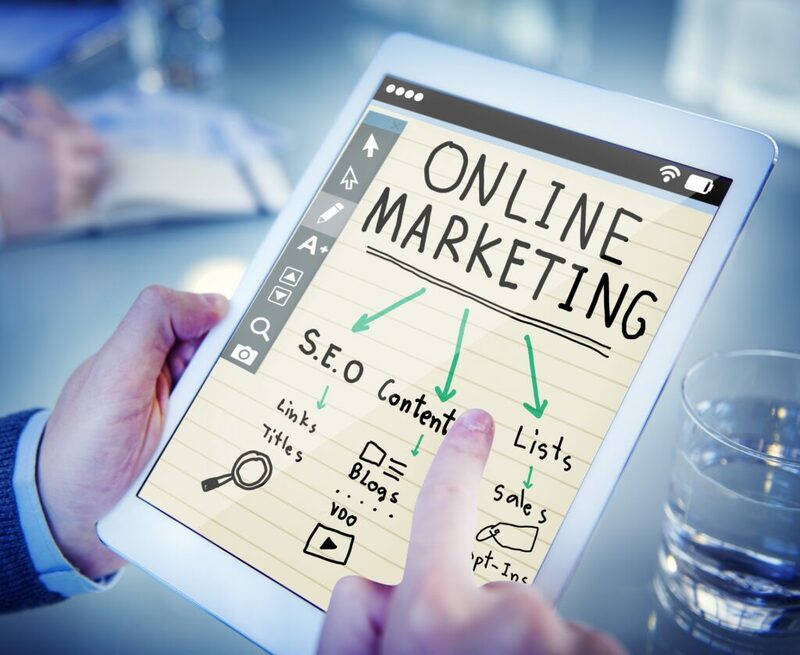 Digital Marketing is broad term that encompasses online marketing and also includes digital mediums like video or digital billboards, which don’t necessarily have to be delivered online. Like instruments in a band, the various forms of online marketing can play extremely well together as well as on their own. It just depends on what kind of composition you want to create with your marketing message. This should be pretty self explanatory, but in case you need some elaboration here, a website can act as an online platform for your business to be able to provide company information, showcase achievements, receive inquiries, conduct online sales, build credibility in your industry, and more. It’s the foundation of your online marketing presence, as all of your other marketing efforts direct back to your site. Think about it like this: your website works ’round the clock for you, 24/7. How many employees can you say that about? When you take good care of it by staying in front of ever-changing online trends and knowing what to avoid, your content and design stays current and up-to-date, and your site will continue operating optimally. Search engine optimization, or SEO, is an excellent process you can use to organically bring more visitors to your website. Generally speaking, performing SEO for your website will ensure that it appears high on the list of results returned by a search engine when prospects are online searching for products, services, or knowledge related to the content on your site. There are many creative and technical ways to utilize SEO for your website, from incorporating keywords into your text & content to simply linking internally throughout your site to your other pages, articles and resources. Whether featured on your website or standing on its own, a blog is an invaluable way to delight and educate prospects & clients and build credibility in your industry. It will also help you generate and nurture leads through calls-to-action featured in your articles, as well as improve client retention by developing a relationship with current clients. And if you’re a locally-run business, it can be a great way to connect with your community. Additionally, if utilized through your website, blogging can improve your SEO (Search Engine Optimization) rankings by including keywords for your industry in the blog article URLs, headlines, content, etc. 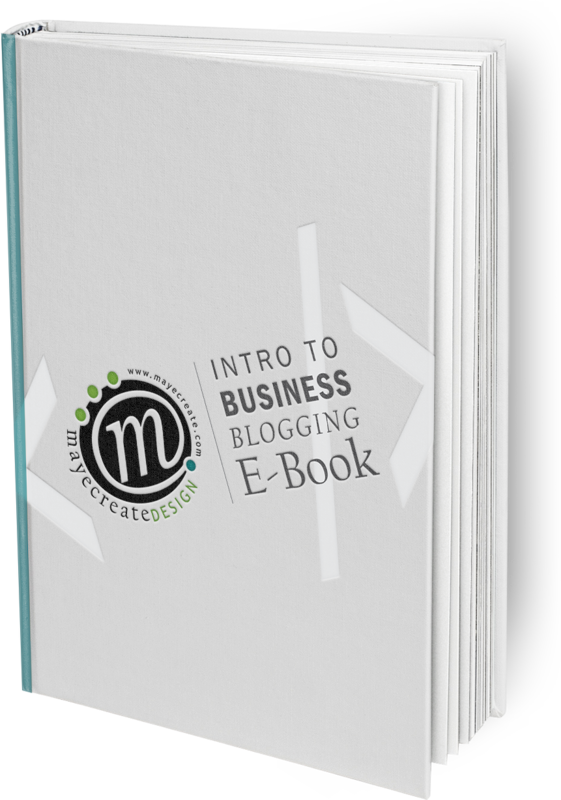 In a way, blogging is like vitamins for your website! Email marketing is a great, inexpensive way to focus on long-term nurture for your leads and for you to generate a high return on your marketing investments, as well as increase brand loyalty for existing clients or customers. According to research, email marketing is here to stay, so may as well take advantage, right? What’s even more amazing is email marketing is a versatile tool for catering specifically to where in the buying process prospects, leads and clients reside. For instance, if you’re an accountant offering residential bookkeeping services as well as tax planning services for small businesses, you can have email marketing campaigns for each service that are tailored to prospects and clients looking specifically for those services. Looking to drive traffic to your website? This is an ideal way to do it if you’re on a strict budget. When placing online ads, you control your budget amount and spending flow. You can use ad campaigns to increase brand recognition and to get your ads in front of your desired audiences by selecting specific target markets for each ad or ad set. Retargeting options help you bring bounced traffic from your site back in, thus increasing conversions on your site. Sharing and interacting through Facebook, Twitter, LinkedIn, etc, can do wonders for your business and at little to no cost, depending on how you use it. Utilizing Social Media platforms can increase your brand awareness, credibility, conversion opportunities and traffic to your website while allowing you to connect more deeply by creating sharing opportunities with your target audience(s). Now that you’ve got a little background on the Whats, we suggest creating or updating your marketing plan to make sure you’re working towards smart marketing goals that are true to your company’s present needs. Then you’ll be armed with the knowledge to tackle the Whys and Hows that will get you the results you crave. Here’s some tips on marketing for small businesses that can help get you started. And as always, we’re here to help if you need it.